When you think of Carlton, Australia, what may immediately spring to mind is Italian food and gelato. What you may not know is that it is also home to scrumptious breakfast and brunch spots. Here are the 10 best. Housed in a spacious warehouse with loads of atmosphere, this beautifully outfitted cafe serves up brilliant coffee and delicious food. Combine that with exceptional service, and Seven Seeds ticks all your brunch boxes. It’s no wonder this place is packed on weekends. Popular dishes include the simple but comforting soft-boiled eggs and brioche soldiers, a double-patty Wagyu burger and French toast. They also have their own version of the perennial brunch favorite, eggs Benedict. If you haven’t already been, get down there stat. There may be a bit of a wait, but the food sure makes up for it. Possibly one of, if not the hardest cafe to find in Melbourne, The Vertue of the Coffee Drink truly is a hidden gem. Tucked away in a lane behind a petrol station, the timber doors open to reveal a coffee bar that soon opens up into a sun-drenched dining area. The menu is refreshing; presenting a series of all-day breakfast dishes that reads like a mid- to high-end restaurant. You’ll find tea smoked salmon paired with cauliflower purée, polenta with eggs, green apple, and truffle oil. There’s also French toast spiced fruit loaf with poached pear, vanilla gelato, and amaretti crumble. The name may be a mouthful, but with food this good, you wouldn’t mind anyway. 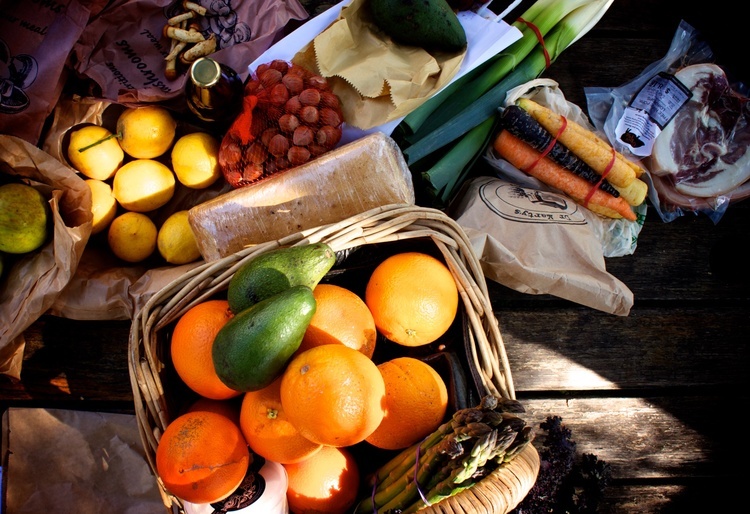 Inspired by the farmers markets’ sense of community and the freshly harvested produce, Providence sources and serves local and seasonal produce from the farmers markets around Victoria. The menu puts a modern spin on classic favorites. Indulge in the decadent chocolatey rocky road waffles, the veggie-friendly breakfast stack, the mushroom scotch eggs, or the Asian-inspired crispy pork burger. 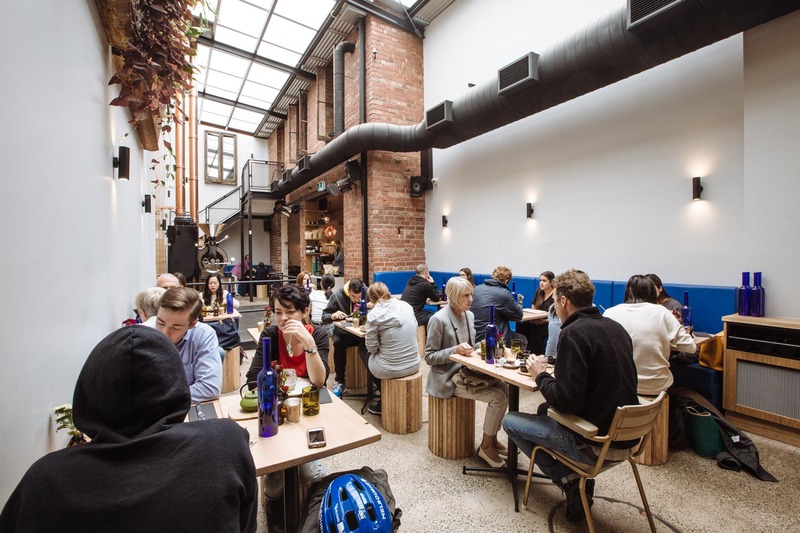 Tucked away near the Education building of the University of Melbourne, this slick, light-filled cafe offers traditional stovetop coffee alongside the usual coffee options. 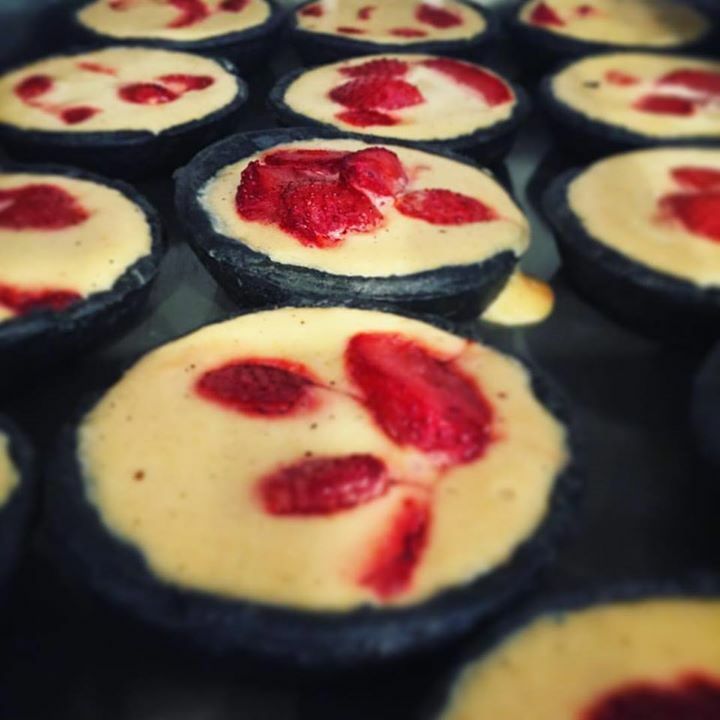 Food-wise, Stovetop‘s menu is stocked with unusual dishes like gingerbread waffles, baked duck eggs, and the spinach and ricotta gnudi (similar to gnocchi). Remember to save room for the stovetop desserts. If you’re yearning for a change from the usual breakfast and brunch options, Middle Fish just might be your best bet. Opened by Thai expat, Siriporn ‘Pla’ Liamthong, the place serves authentic Thai dishes amid an industrial-chic setting. The food menu is 10 pages long, with vegetarians and vegans being catered for as well. Take your pick from Thai-style omelets, rice soups, burgers, salads, curries, and rice and noodle dishes that pack a flavorful and fiery punch. Whether or not your stomach feels the same way about spice as your taste buds do, well, that’s another story altogether. This French-sounding cafe sure has some surprises up its sleeve. With a name like Le Miel et la Lune, which translates to ‘honey and the moon,’ you could be forgiven for assuming that the food offerings would be French. Instead, what you get is a menu that showcases the usual brunch items, alongside several dishes that combine Asian and Western flavors. 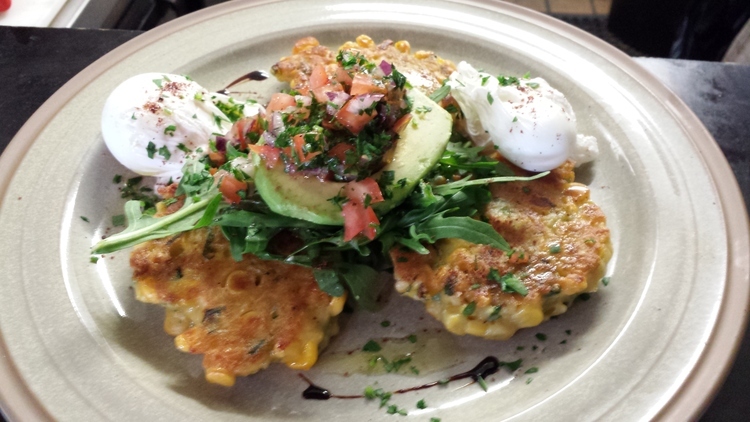 Choice picks include the pork belly potato hash, sweet-corn fritters, and 12-grain rice. Finish your meal with a sweet treat: the butterscotch French toast is a hot favorite. Located away from the main drag is this small, unassuming cafe serving up a number of Asian-inspired dishes alongside great brunch staples. There is also a section dedicated to waffles for all the waffle lovers out there, as well as a handful of specialty bagels for those who can’t get enough of 5 & Dime bagels. The place itself is tiny, but there are tables outdoors, as well as bar seating to make up for it. Spoiler alert: expect the unexpected at NORA. While the bright and airy space is charming, the food is a true work of art. The menu is kept short and simple. It lists a handful of creative South-East-Asian-influenced breakfast dishes alongside their signature charcoal tarts and excellent coffee. The dishes may sound odd; ‘Churning of the Sea of Milk’, ‘Dear Mitchell,’ or ‘Flour Water Salt, anyone’ are among them. Don’t let their names fool you though; they taste much better than they sound. Well-known for its specialty coffee, the brews offered at Campos Coffee will please even the fussiest of coffee enthusiasts. Lest you think coffee is the only thing on the menu, their food offerings look and sound appetizing too. The burgers are crowd-pleasers, as are the breakfast plate, Reuben sandwich, and paella. Wash down your meal with a hot cuppa and you’re all set for the day. 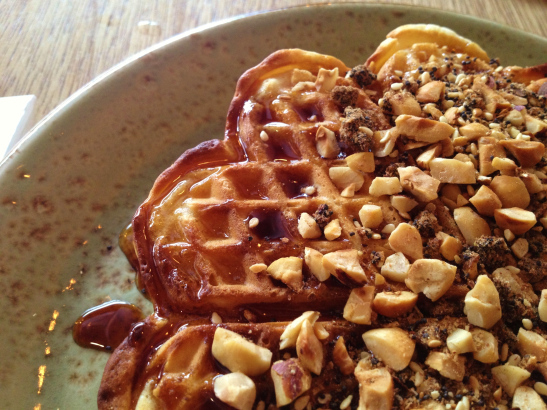 This quirky breakfast spot is as naughty as its name suggests. Known for their OTT milkshakes such as pavlova, salted caramel, and the much raved-about chocolate and Nutella fudge, their food game is also strong. Naughty Boy‘s menu is well planned, catering to all tastes, both sweet and savory. Gluten-free options are available, as well as a separate menu for kids. For the adults, top hits include the sweet corn and zucchini fritters, Mr Benedict, and red velvet pancakes. The little ones get to enjoy a vegemite and avocado toastie or a baby Benny. A word of warning: come hungry as portions are generous.